In addition to admission tickets for specific dates, we also offer Flex Tickets and Annual Passes. Save $10 on EACH adult daytime admission—make your purchase 7+ days in advance. See more ways to save with Special Offers. Pricing varies depending on date of visit. To select a specific date and see pricing, click "Buy Daytime Tickets" above. Kids' admission is FREE for 9 years and younger, and half the price of adult admission for 10-16 years. See details. *Plus tax. Prices are subject to change and not applicable to groups. For group information and pricing, email Group Sales, submit an online inquiry, or call 800-211-9805. 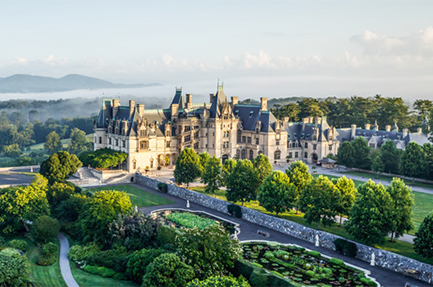 On these high-volume days, reservations are required for your self-guided visit of Biltmore House. Please reserve your house entry time online when you purchase your tickets. If you already have tickets or are a Passholder, please reserve your time over the phone since these days can sell out. If you arrive without a reservation, please proceed to Guest Services to inquire about availability. Your reservation time is for entering Biltmore House. Arrive at least 45 minutes prior to your Biltmore House entry to allow time to park and catch a shuttle to Biltmore House. Your admission gives you access to the rest of the estate during normal hours of operation. We encourage you to spend the day with us to enjoy all that we have to offer! Flex Tickets are valid for one daytime visit within one year of purchase date. If you’re not sure when you’ll be visiting, this is the perfect purchase option! It also makes a great gift. 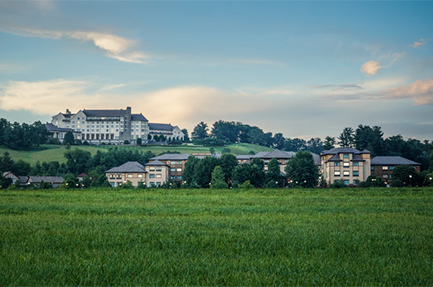 Experience the estate in every season with a Biltmore Annual Pass! Passholder benefits include a full year of unlimited daytime admission and exclusive discounts!